Our community offers quality 1, 2, and 3 bedroom apartments in a great location! 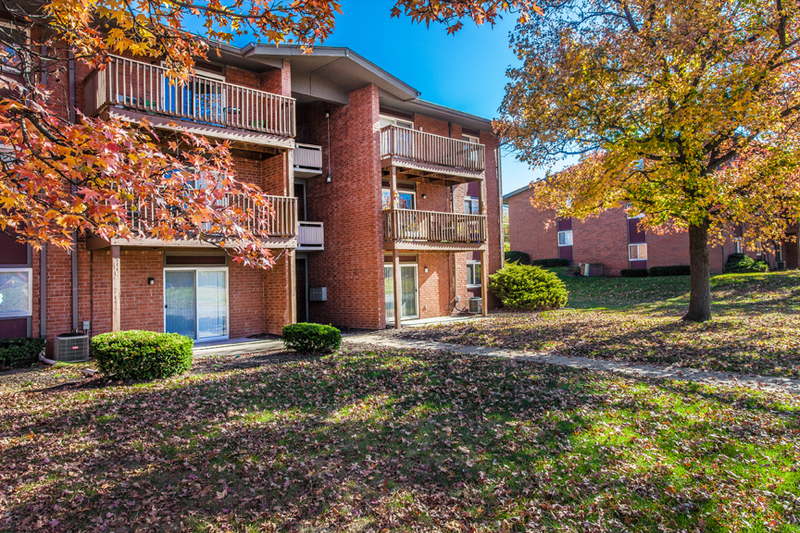 You’ll find both comfort and convenience at Brookwood Apartments. 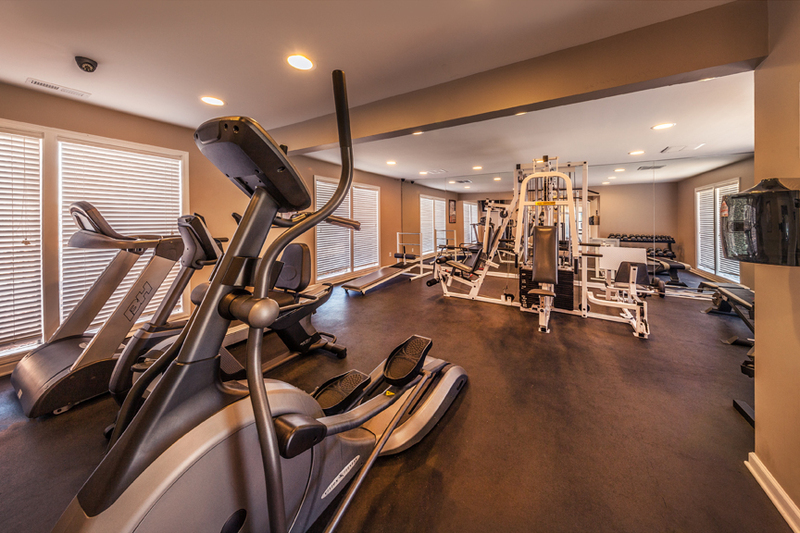 Our community has a fitness center, playground, business center and spacious closets. 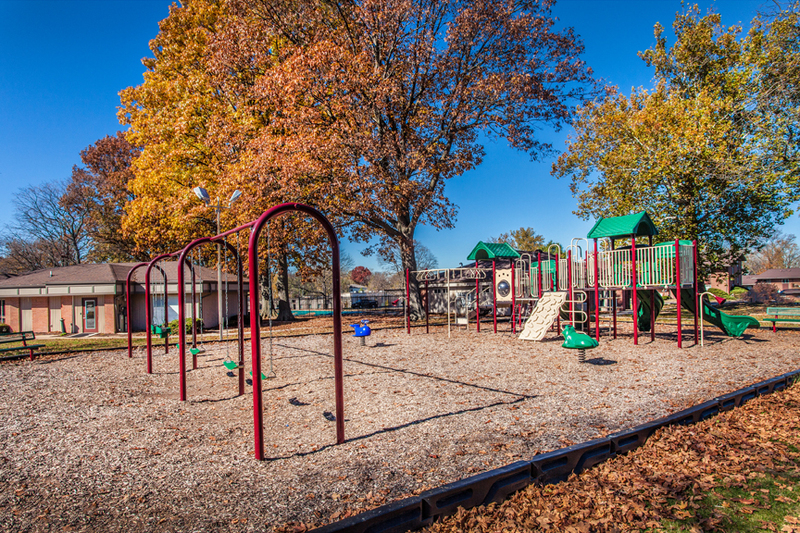 Visit us today to see our beautiful community! I love this new apartment, finally a place that is professional and clean neighbors, staff & environment.